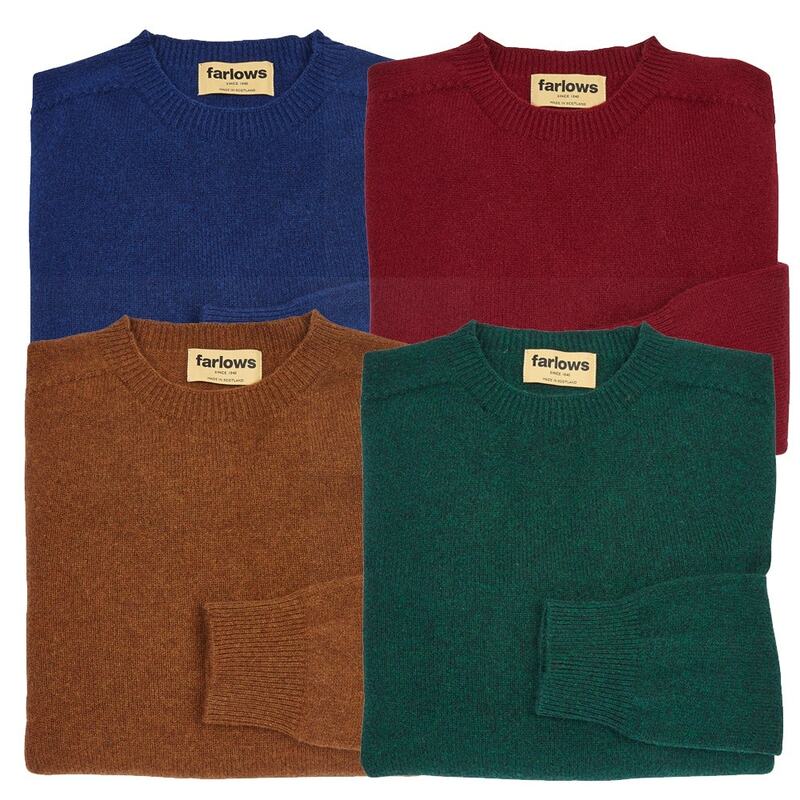 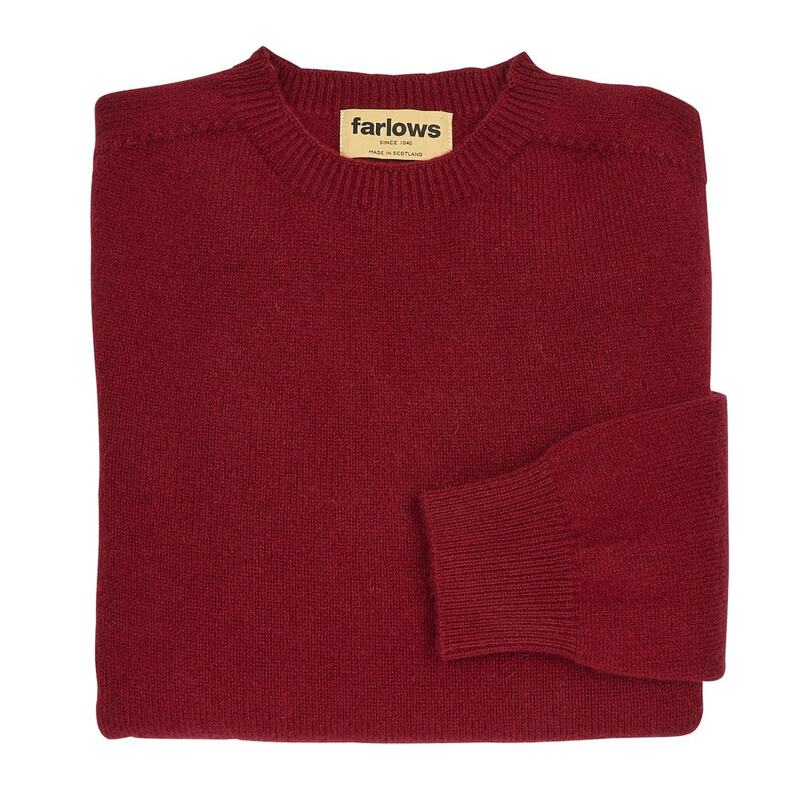 The Farlows Crew Neck Cashmere Wool Jumper is a supersoft, light blend of 70% merino wool and 30% cashmere. 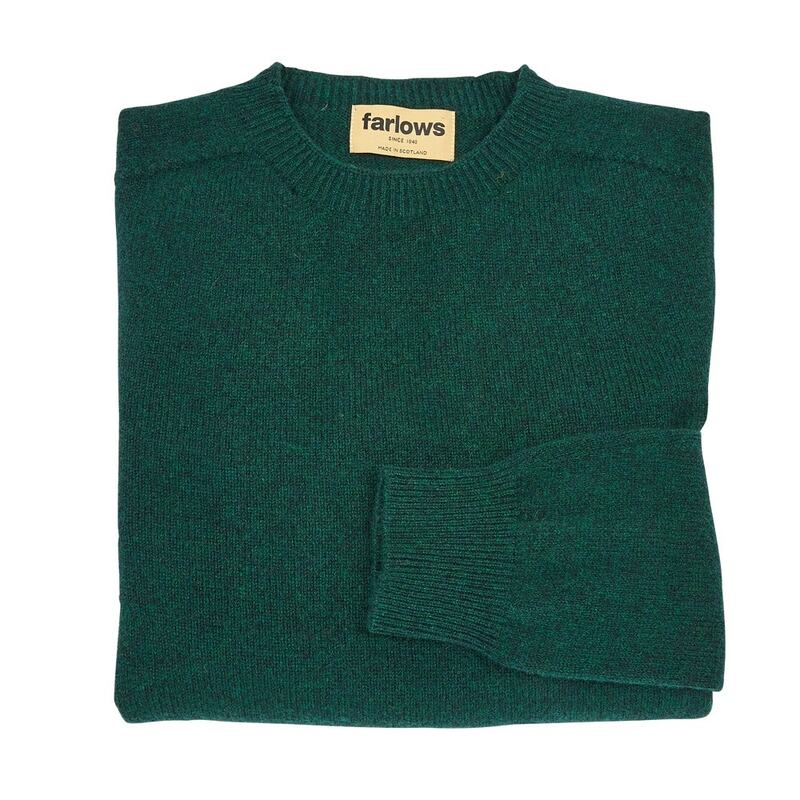 This sweater has a beautiful soft feel due to the noble fibres and soft water used in wet finishing of this knitwear. 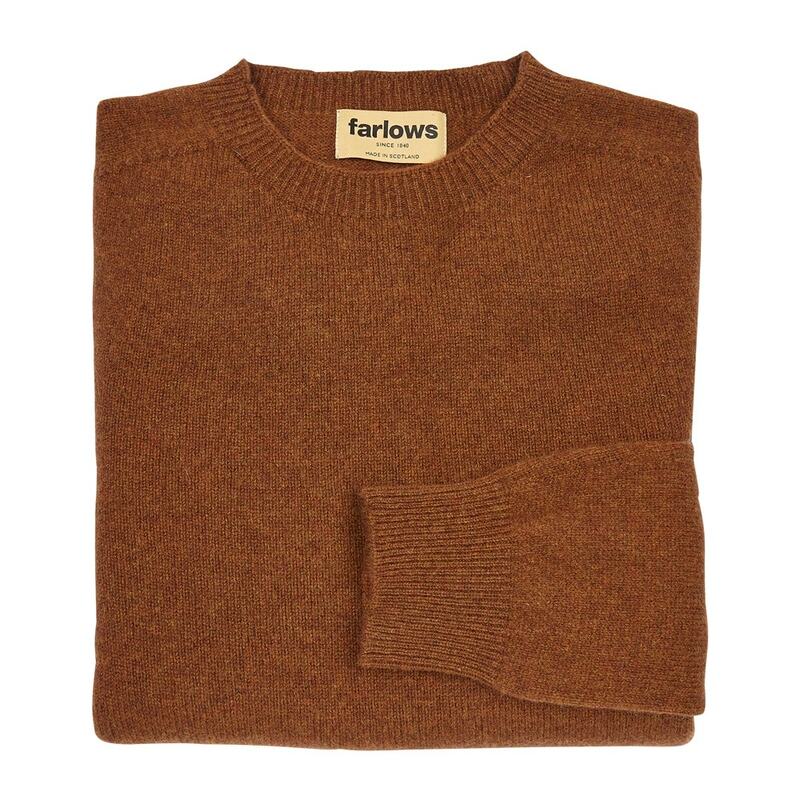 The jumper has a saddle shoulder finish and is made with care for Farlows in a small workshop on the east coast of Scotland. 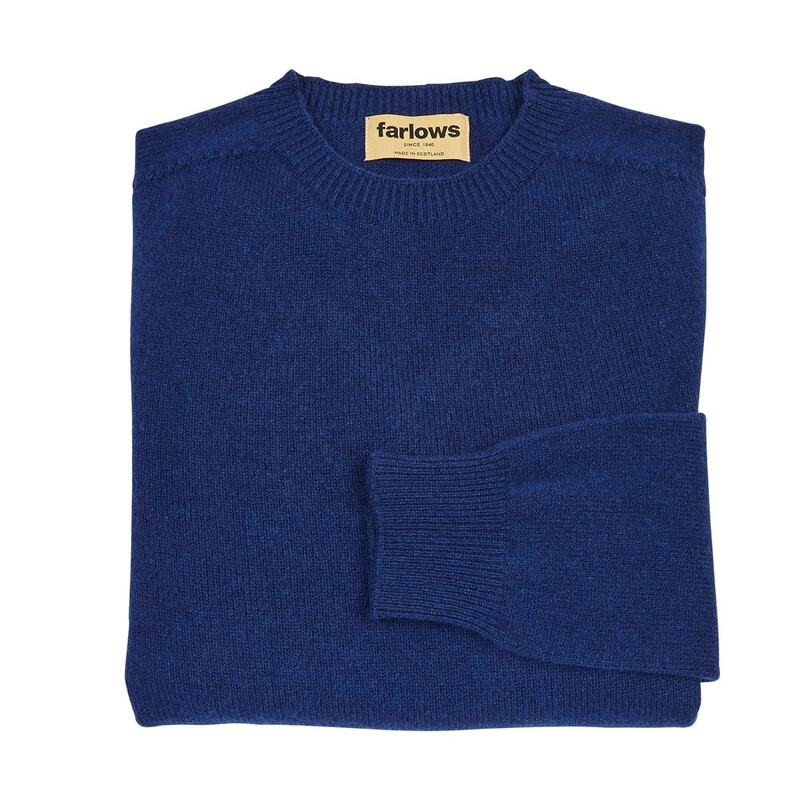 Made from 70% merino wool/30% cashmere.